This is exactly the type of product I would make for Rebalan if Rebalan were making products. 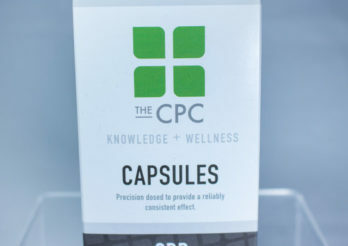 I really believe in the entourage effect, and I think the CBD plus THC produces a great result for managing stress and aiding sleep. If you’d like something that looks more like traditional medicine, Procana is perfect. 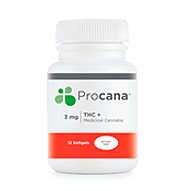 Procana offers capsules of all different strengths, but the 3mg pill (3mg of THC per dose) is perfect for low dosing on-the-go.